Comfy shoes made for Spider-Man fans. Bad guys watch out. 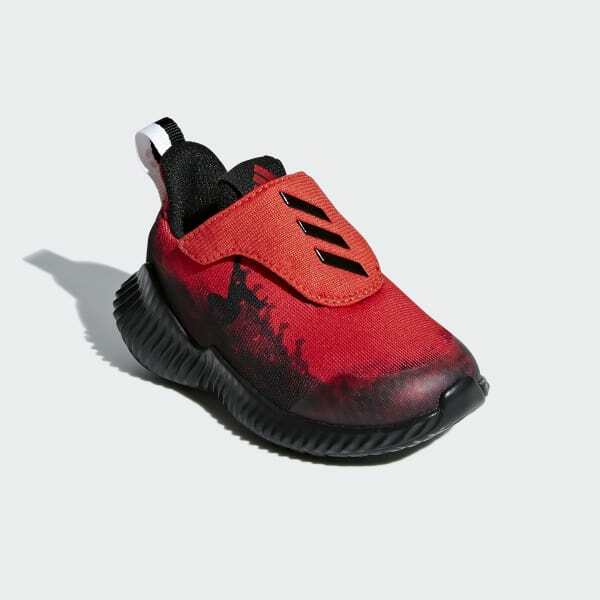 Made for the youngest superheroes-in-training, these infants' shoes have a mesh upper with tiny raised spiders crawling across a graffiti print. The hook-and-loop strap allows for easy on and off, and lightweight cushioning offers all-day comfort.